Invest with other Club Members into unique Startups and SME. For each Investment You will receive a Direct Share in the Company. At the project dinner you can discuss the vision & investment conditions with the project owner and other potential investors. Date and place will be communicated by e-mail, a small fee for the dinner, incl. multi-course menu & cigars is applicable. The World School will be a multilingual private school with a cantonal curriculum and innovative talent development. 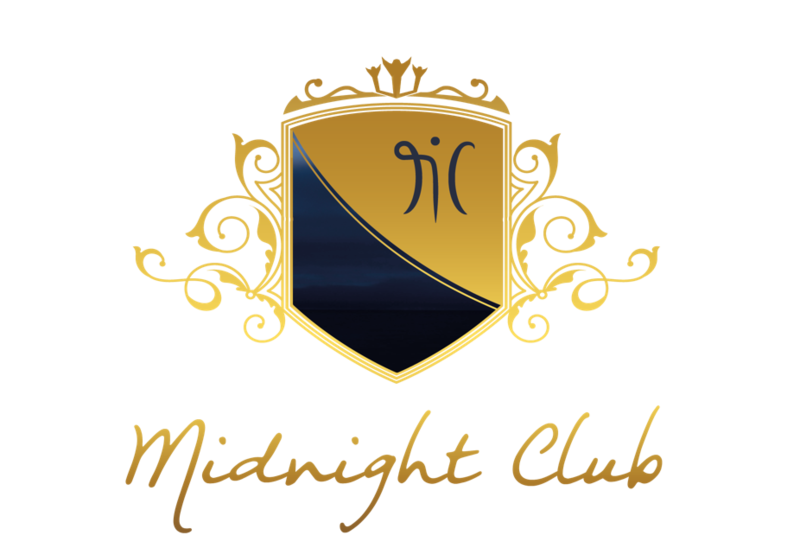 The Midnight Club is an alternative business financing solution for Project Owners through crowdinvesting for the development and growth of promising Startups and SME. You would like to start your own project and get funded? You can also acquire a leased property from Business Titans together with other interested Midnight Club Members as Business Manager or Financial Investor only. 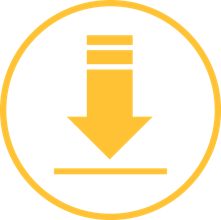 If you already have the necessary capital, you can choose an All Inclusive Project from Business Titans on a turnkey basis and, if desired, have it also managed for you.